(RxWiki News) There's a lack of information on the risk of brain injuries tied to mixed martial arts (MMA), a new study found. 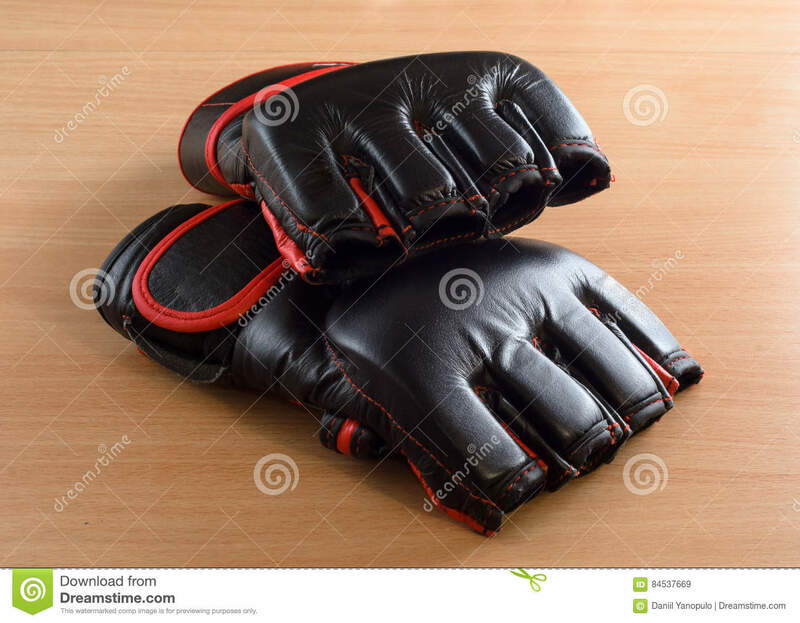 And given the violent nature of the sport, that could mean that MMA athletes are facing unknown but serious risks to their health, according to the study authors. These researchers set out to understand the rate of traumatic brain injuries (TBIs) tied to MMA fighting. They reviewed 18 studies on the subject published between 1990 and 2016. They found that these past studies failed to maintain a consistent definition of a head injury or take into account how TBIs were reported in the sport. That made it impossible to understand the true rate of brain injuries tied to MMA, these researchers said. "Over the past 25 years, MMA has grown into a mainstream sport and a multibillion-dollar industry, but despite its popularity, there is still a lack of understanding of how often head injuries are happening, how severe the injuries are, and the long-term health outcomes of the athletes," said lead study author Dr. Joel Lockwood, of St. Michael's Hospital, in a press release. Although this study didn't identify an exact TBI rate among MMA athletes, it did produce some information on fights that left athletes unconscious. 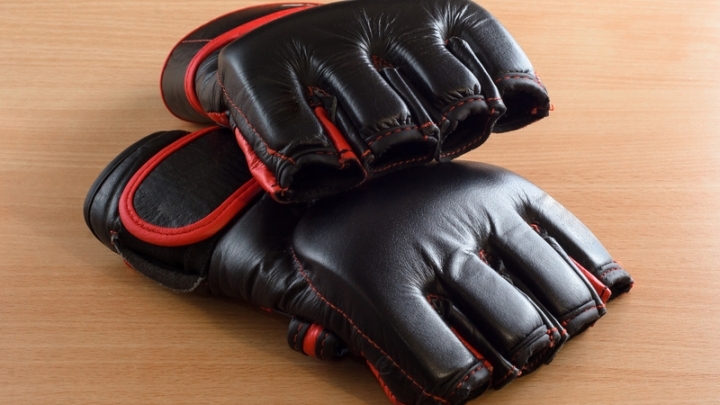 Knockouts occurred in 28.3 to 46.2 percent of fights, these researchers found. MMA athletes appeared to sustain an average of 6.2 knockouts over their careers. Fights often involved repeated blows to the head, many of which ended with an athlete partially or completely unresponsive. The authors of this study called for more research on this topic. If you are concerned about the health risks of any sport you participate in, speak with your health care provider. This study was published in the journal Trauma.